In addition to contoured back joints and a shaped seat, this chair's flexible frame adjusts to your patrons' body weight in order to provide optimal comfort. 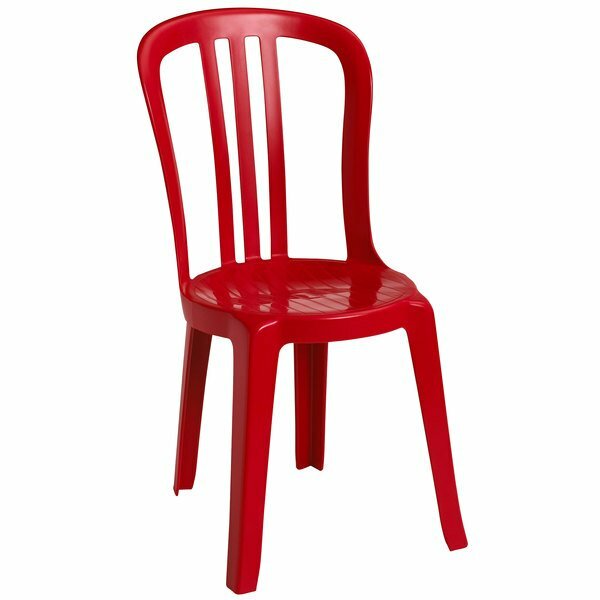 An attractive red color is paired with alternating matte and glossy stripes that all work to enhance the design of the seat, making it ideal for use in cafes, parks, porches, patios, and more. 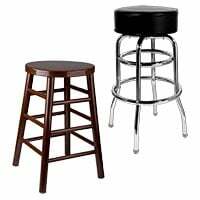 For added convenience, these chairs can be wiped clean with just a wet sponge and liquid detergent. They also nest together and are easily stackable, allowing for quick clean-up at the end of the day.